*PRICE REDUCED!!! * Nicely updated Ranch-style home, larger than most! Updated kitchen and baths w/refinished counters and cabinets, tile backsplash, stainless steel appliances, new LVT flooring and custom lighting. Refinished hardwoods upstairs, new carpet downstairs and new paint throughout. A fully finished basement has lots of living space and second master bedroom w/attached full bath/jetted tub. Beautifully landscaped yard, lots of unique plants and a large fenced backyard w/patio and oversized storage shed. Lots of system upgrades as well including: New roof installed 7/18, high efficiency furnace 3/18, electrical panel 4/18, and double pane windows 5/18. 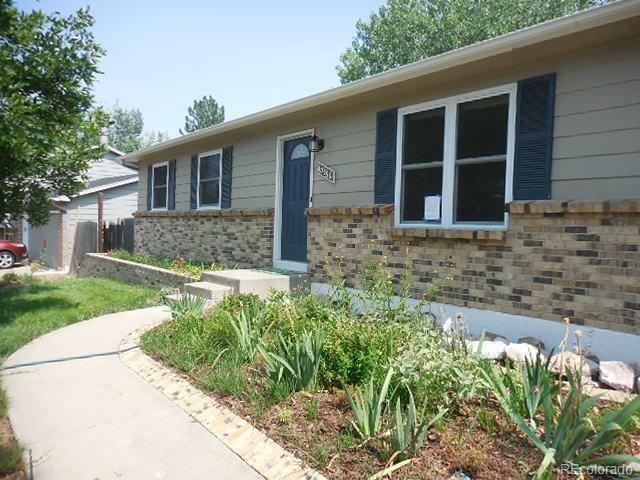 Perfect for first-time homeowners or investors with easy access to Hwy 36. Come see today, this home is Move-in Ready! Offered by Olson Realty Llc.